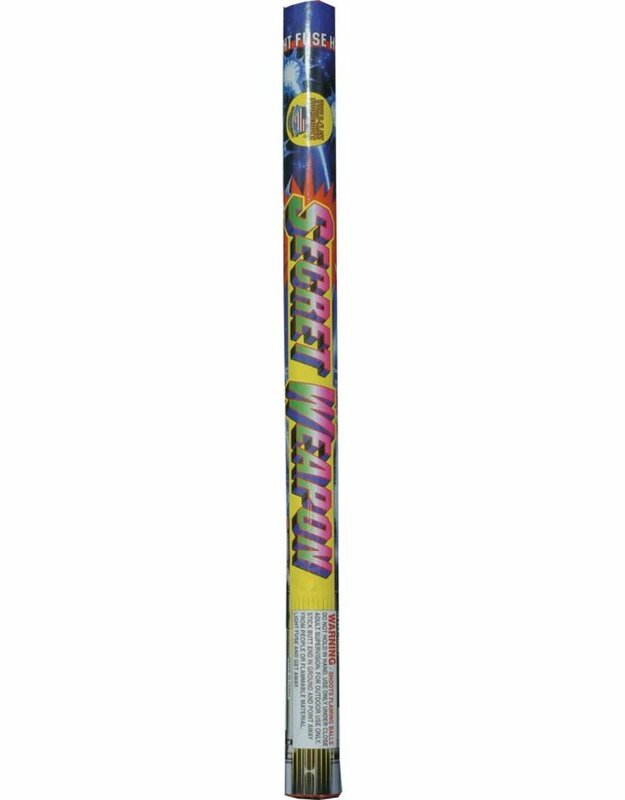 This giant roman candle is guaranteed to steel the show. 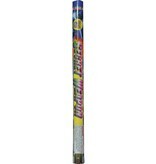 It is a massive 28 inches in length with a girth of over 2 inches. When you pull this baby out, it is sure to make the people gasp! Each candle contains 5 shots gold comets. Great for everyone.